The GoBat 4400 is a must have when it comes to backup batteries. 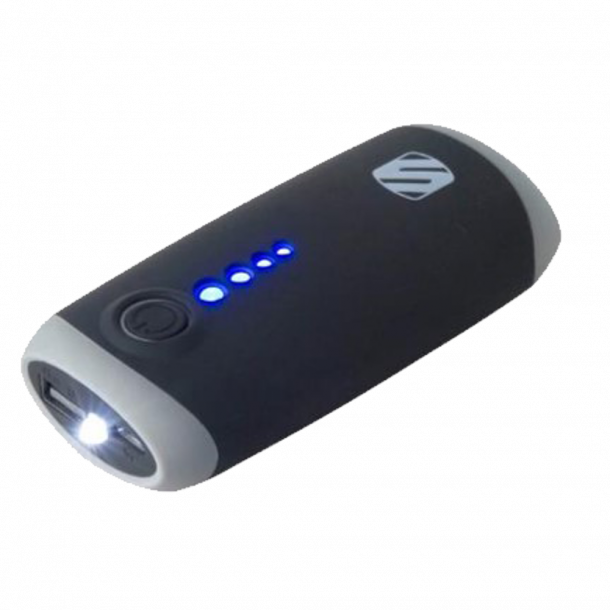 Not only does it give you two full charges on an iPhone 6/6s, but the portable battery has a built in flashlight as well. The internal 4400mAh rechargeable lithium-ion battery can charge a dead iPhone 6/6s up to two times! With a 1A charge output, you wont have to wait long while bringing your smartphone back to life.